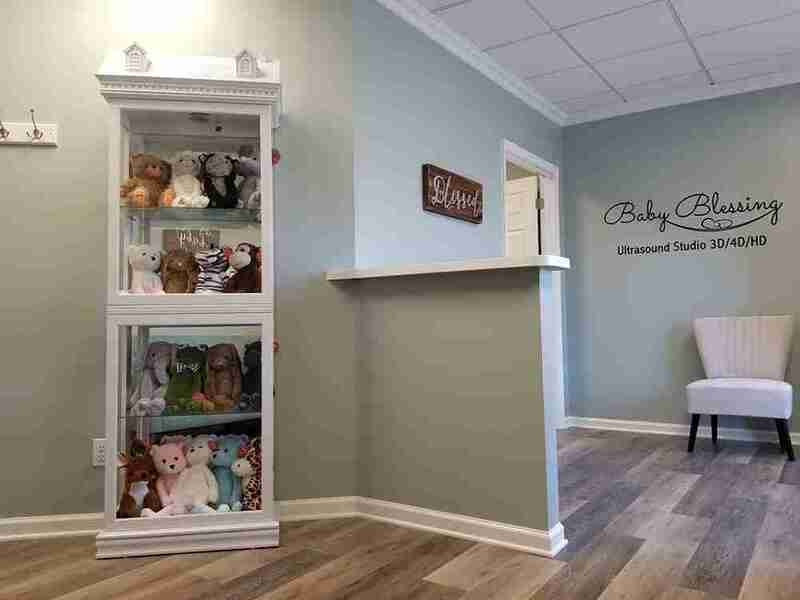 Baby Blessing 3D/4D/HD is a prenatal ultrasound studio where mothers and fathers to be, along with the whole family, can gather in a relaxed environment to meet the newest member of their family. 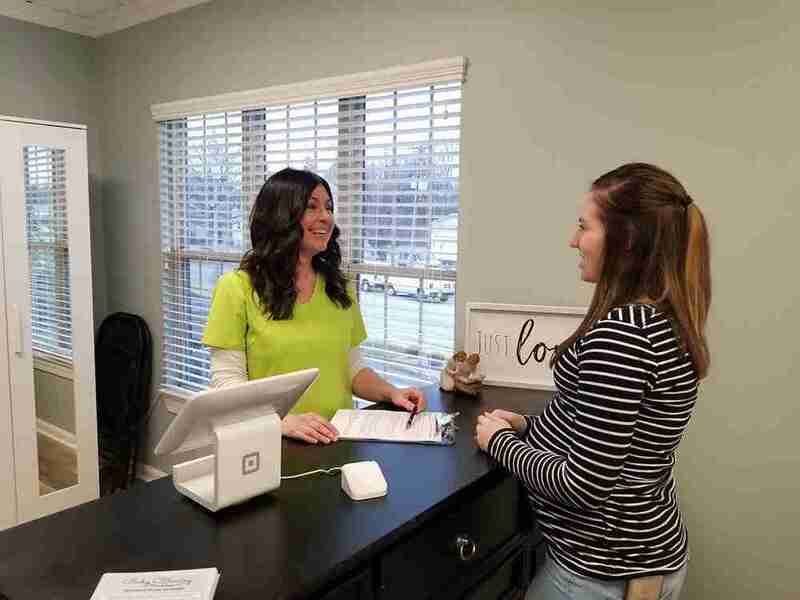 Featuring, MOST CURRENT TECHNOLOGY AVAILABLE – HD LIVE – allows you to view your precious baby with stunning, real-life, real-time images while relaxing in our soothing, family friendly environment. 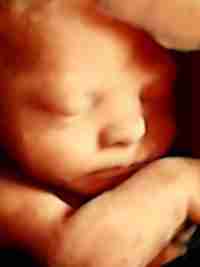 Registered Diagnostic Medical Sonographer with 9 years of experience. Return at NO CHARGE within one week if baby is being camera shy. 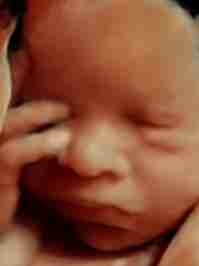 The joy of seeing and bonding with your baby before birth is an amazing experience that will always be remembered. 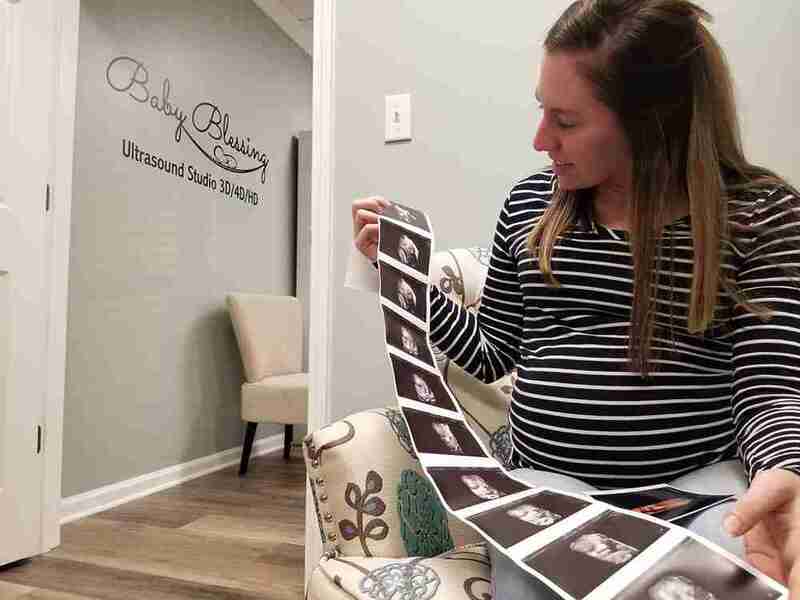 Baby Blessing Ultrasound Studio is proud to bring this experience to you in 2D/3D/4D/HD. 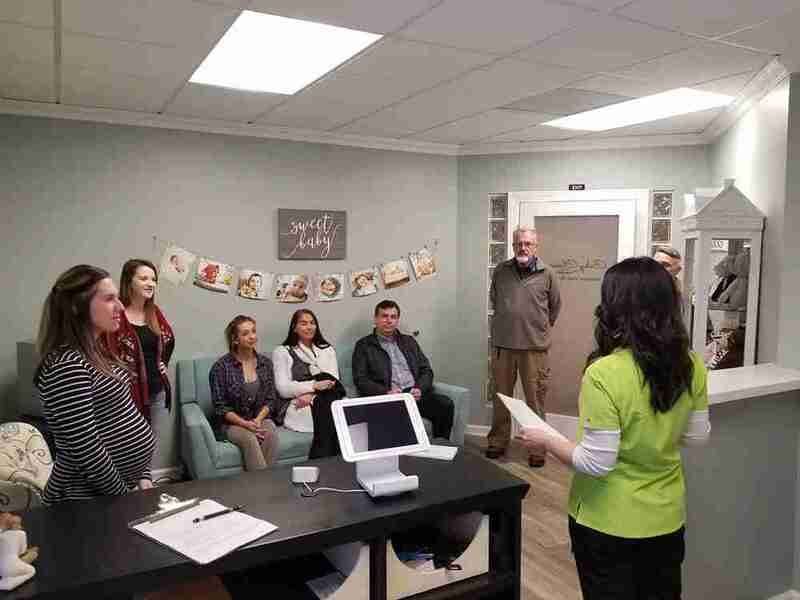 We make your ultrasound experience a cherished occasion with family and friends that will be viewed in grand fashion on our 75 inch LED screen. 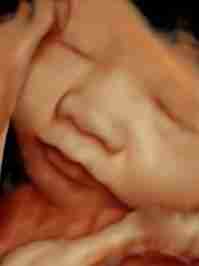 Copyright © Baby Blessing 3D/4D Ultrasound Studio. All rights reserved.